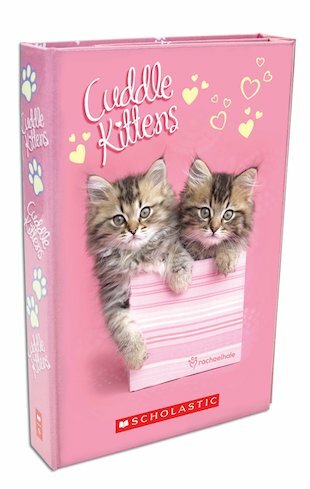 Two irresistible kittens peeping out from inside a pretty gift bag, with hearts and paw-prints all over the place. These tufty-eared, soft-as-silk fluffy twins will help you make the most of every day! 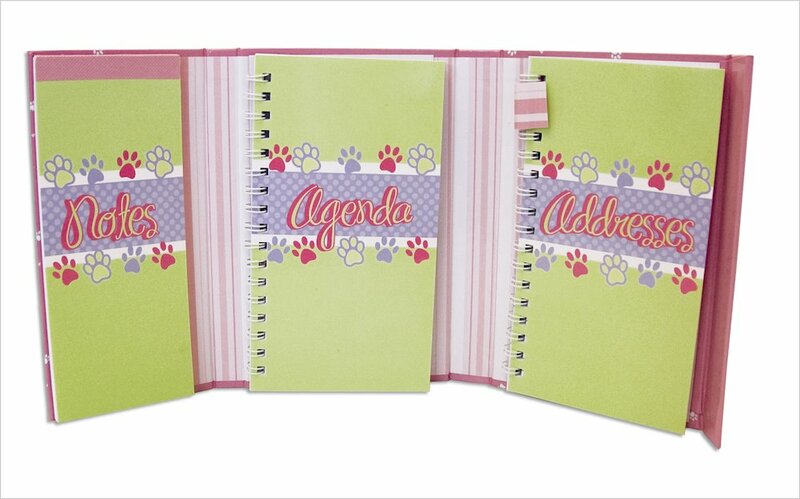 Planning really is a pleasure with this beautiful folding organiser, which comes with all the tools you need to catch up with friends and maximise your time. 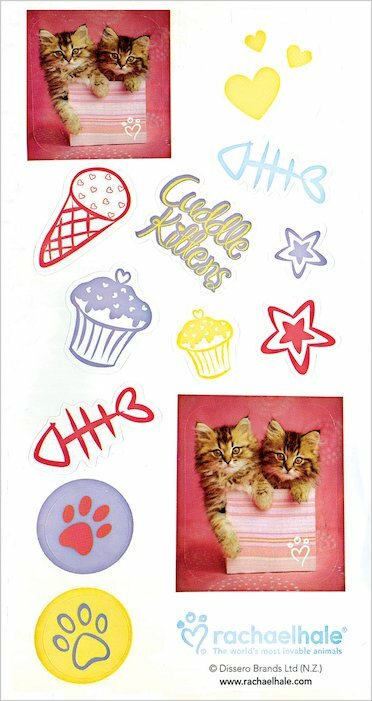 An address book, agenda, notepad, stickers and pen are here – leaving the cuddly kittens as the icing on the cake! i NEED to read this!!! !